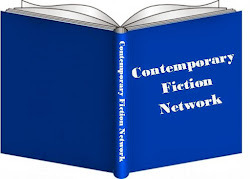 British Romance Fiction Blog: A new publisher. A new look. A new link. And a whole new chance to become an 'overnight success'. Well here I am again, after something of a hiatus, to tell you about my new book. Only ... if I'm totally honest ... it's not, strictly, a new book. Last summer I was at the RNA conference, where I renewed by acquaintance with Hazel Cushion. head honcho at Accent Press. It was my lucky day. For one thing it became apparent that Hazel was in the process of expanding her publishing venture and was looking for self-published authors of good quality women's fiction. For another, I don't always go to these conferences, so there was every chance I could have missed my moment. But I didn't. I gave Hazel some of my promotional material and contacted her as soon as I was back home. The rest is history. 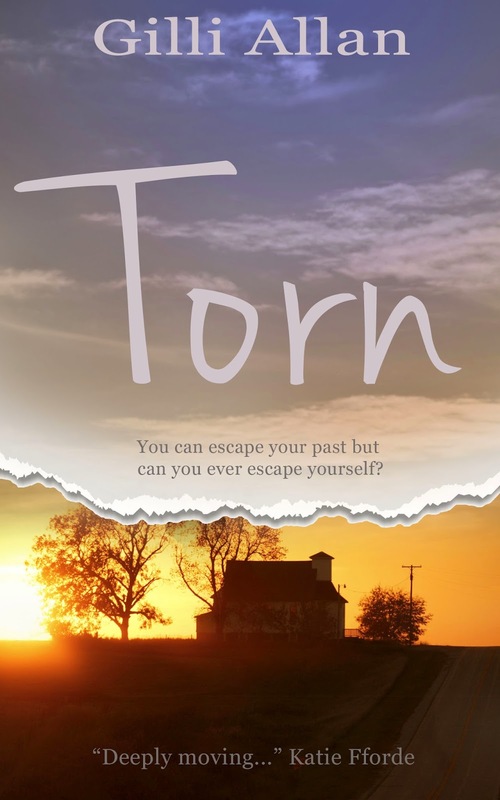 TORN is a love story but it is not a conventional romance. 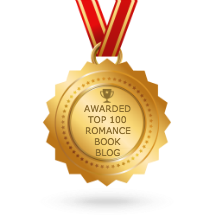 If you prefer to read truthful, unpredictable romantic fiction without a rose tint, you'll enjoy TORN. It was published by Accent Press on the 17th December, as an ebook. Print is due out within the next few days.